Happy New Year! We’re delighted to be at a new venue (the incredible Tramshed Tech) for our first event of 2017. 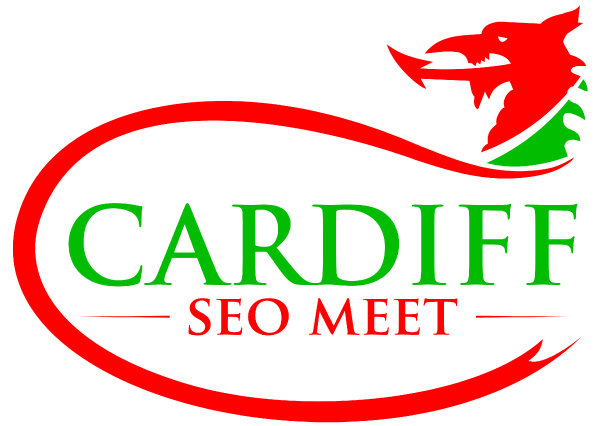 This time we’re trying something different… Rather than getting dedicated SEOs and other online marketing specialists to talk to you about a particular topic, this time we have two brilliant and inspirational Cardiff-based entrepreneurs telling you their stories, talking about how they have grown their businesses using SEO and other tactics. Following on from Learnium’s and Xanthe Studio’s site reviews (you can watch Learnium’s here), we will be analysing and auditing a volunteered website live on the night! We have our willing volunteer lined up – a few days beforehand we’ll announce who it is so that you can research them beforehand if you like. Should be good! We’re arranging for a caterer to provide food for the event and they’ve asked us to let them know if anyone has any gluten-free, dairy-free, vegan or any other dietary requirements. Please message us via the Meetup group if that applies to you and we’ll let them know – please do so no later than Mon 13th (3 days before the event). There’ll be some vegetarian options available anyway, so only let us know if you’re vegan specifically. It’s a finger food buffet, so you may want to grab a meal before you arrive anyway – just a heads-up. UPDATE: Final numbers and dietary requirements now confirmed! Beer, wine and soft drinks will also be available. I began my business with intention – that illness doesn’t have to mean the end of dreams, instead we carve our own path and blaze a trail – and I learnt to run the business along the way. I have drawn my strengths and experience to build my core message, sustainability and resilience, into the very bones of my business and I run two award-winning international companies, as a result. Addition from Steve: Grace has done well utilising SEO, social media, traditional media, and even unusual business card designs, as well as by being diligent with client follow-up and simply being helpful and kind. If you’re a fan of video marketing (especially via YouTube) then this one is for you. Aimee Bateman, CEO/Founder of Careercake.com, started out by buying a second-hand camera from eBay and making YouTube videos in her lounge. Today, Careercake.com is an award-winning online learning platform, delivering on-demand courses dedicated to helping people thrive their career. With customers around the world, the success of Careercake.com would not have been possible without video marketing.